Want to make the most of your precious vacation time when you travel to Indiana’s Cool North? Check out our top 15 things to do that are anything but ordinary. 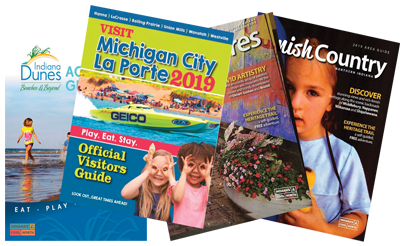 Of course this is just a sampling of all the awesome attractions and activities our region has to offer. What will you discover when you visit us?